APACHE PEAK - FULLY RENOVATED IN 2018! 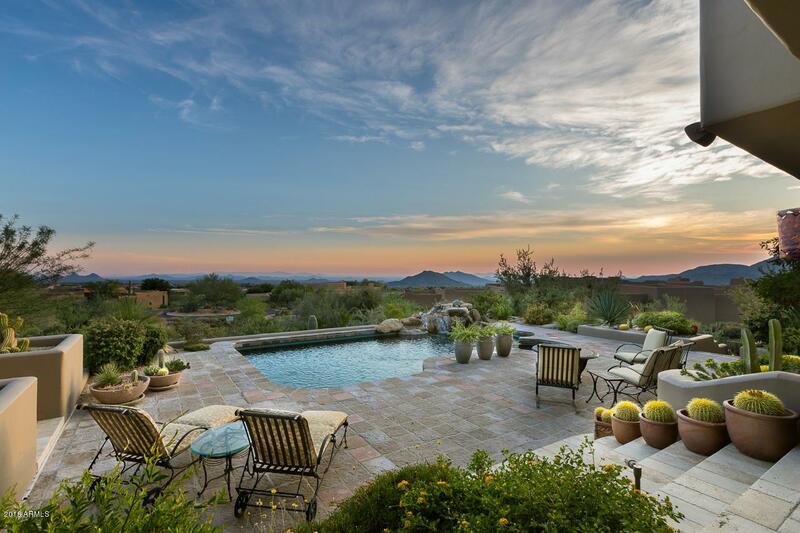 BEST YEAR-ROUND SUNSET, CITY LIGHT AND MOUNTAIN VIEWS UNDER $3MILLION! 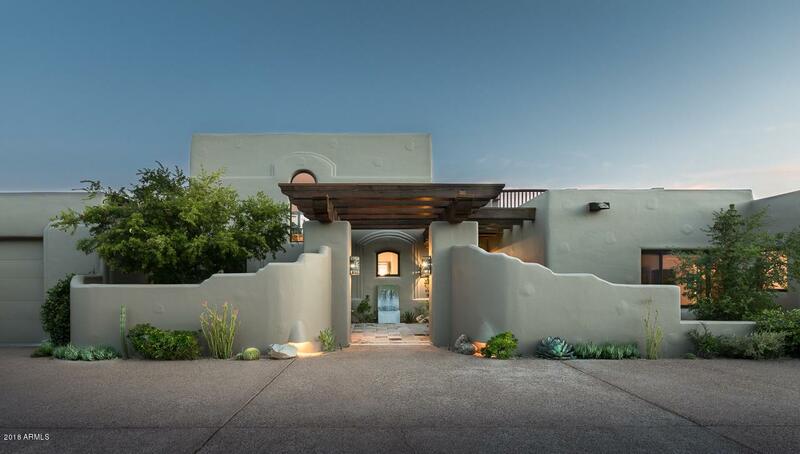 Refined elegance and impressive architectural details shine in this updated luxury home in prestigious Desert Mountain This home exudes Sonoran sophistication, charm and beauty. 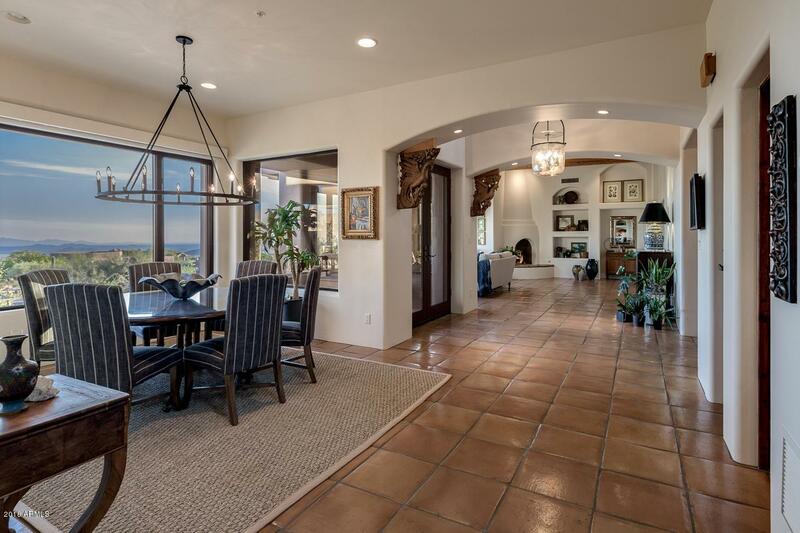 At 3,330 feet elevation the house sits at the same elevation as Constantino's Restaurant in Saguaro Forest, nearly 2,200 feet above Sky Harbor Airport. Stretching over 100 feet in width, EVERY ROOM in the house has fantastic views. The upper level has one of the best view decks in Desert Mountain with uninterrupted 300 plus degree mountain and valley views. If you are looking for a house with great views, this house stands alone.